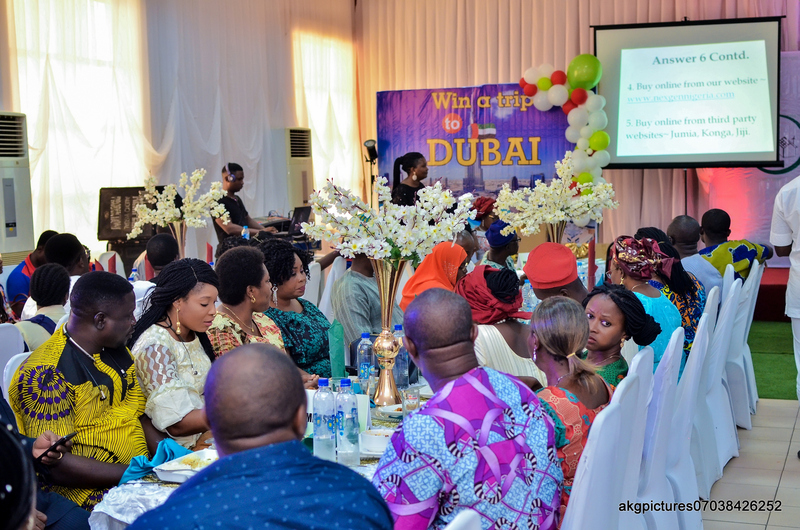 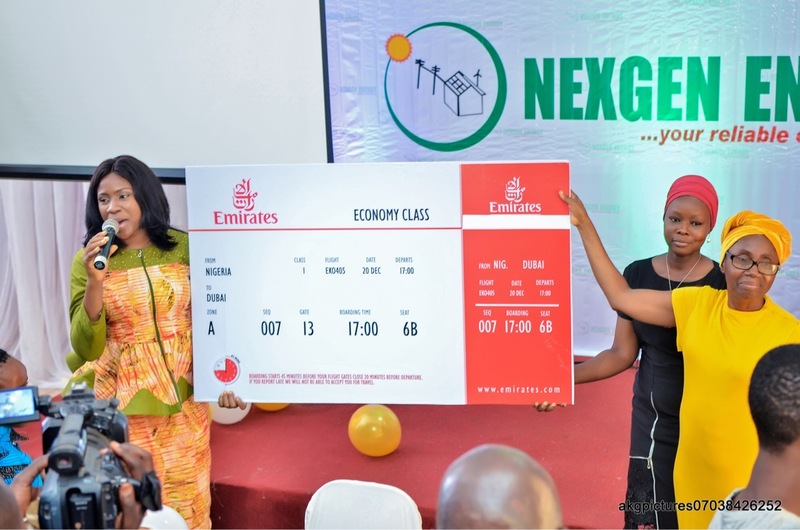 Mrs Ademola Bello emerged winner of our win a trip to Dubai campaign. 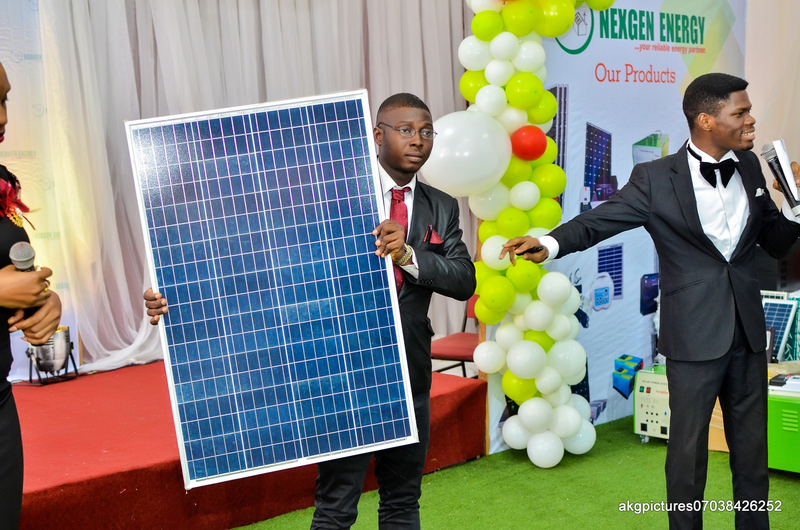 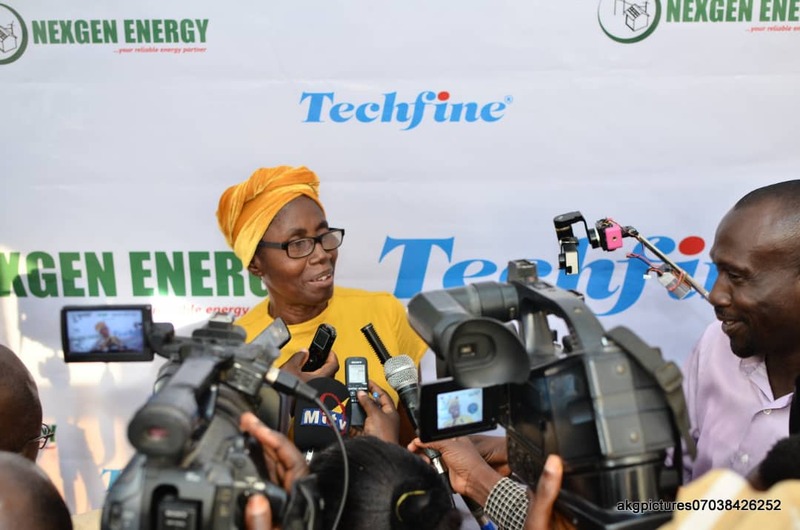 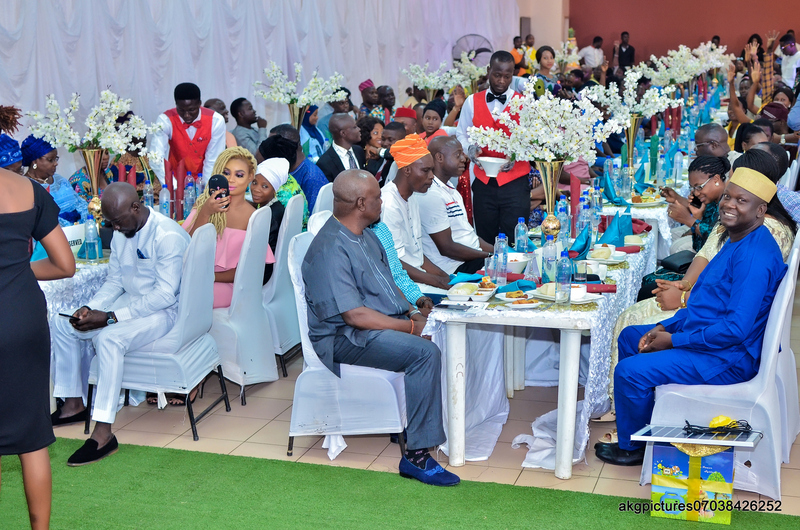 The over 300 customers of NexgenEnergy who were in attendance at the event witnessed the unveiling and wonder-struck moment when Ticket No. 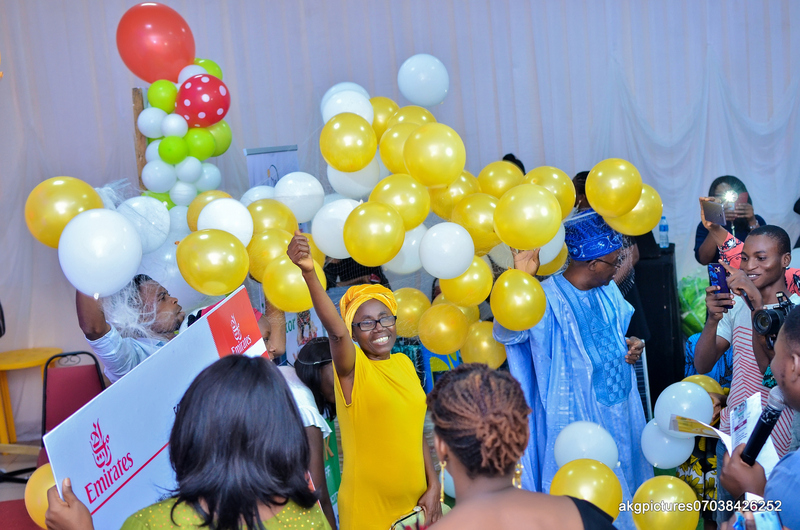 648 was announced and the fireworks rent the atmosphere. 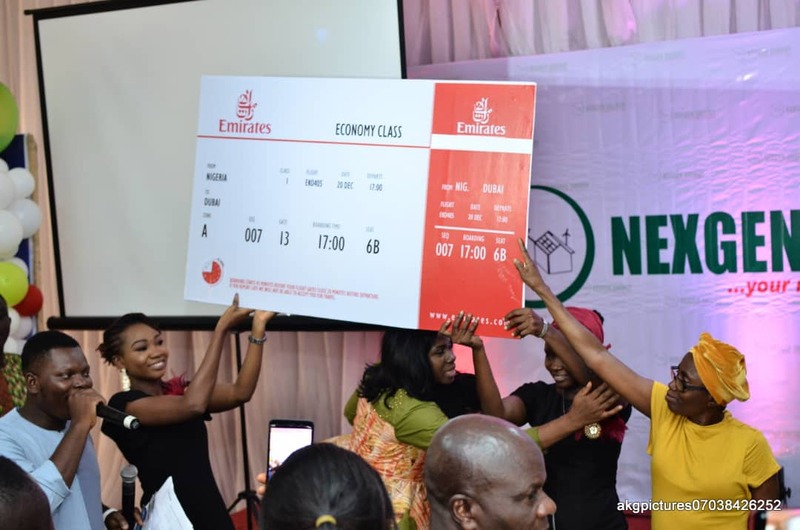 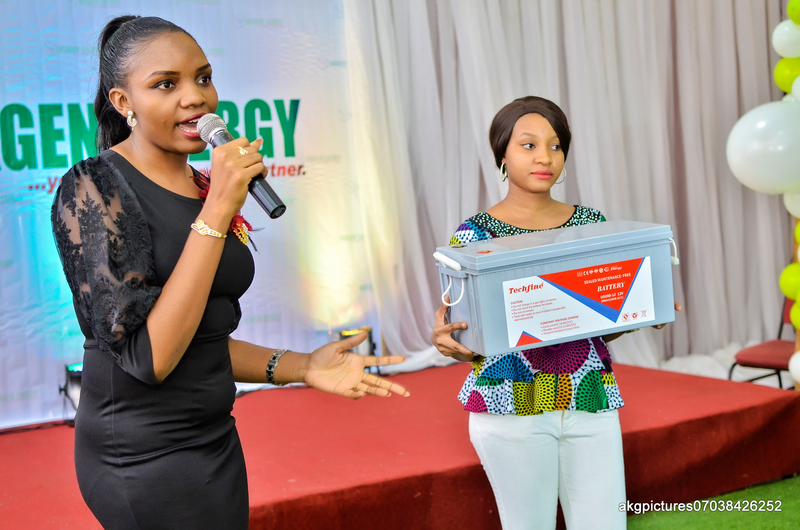 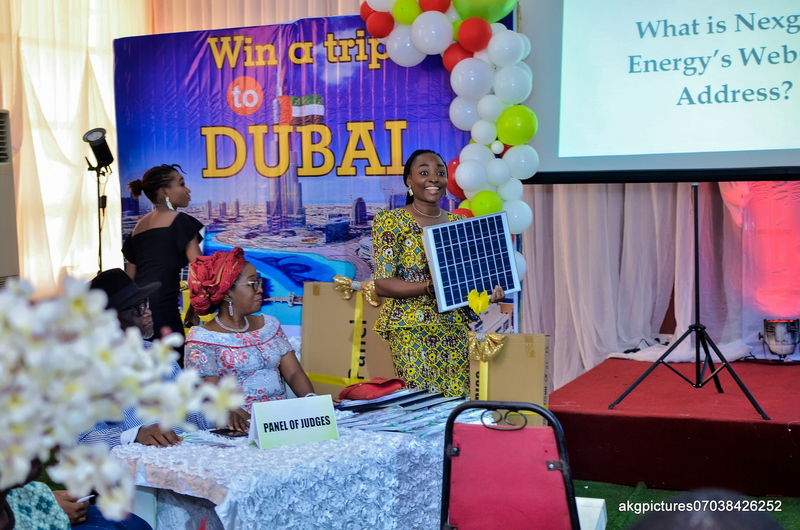 Always full of pleasant surprises, #NexgenEnergy ensured customers went home with lots of freebies and consolation prizes ranging from Solar Home Light kits, 500w Solar Generator, 1000w solar Generator and of course, the Grand prize - all expense paid trip to Dubai for the winner and her significant other.